Many physical therapists have requested very light resistance anchor cables for their patients to use for specific rehabilitation applications. 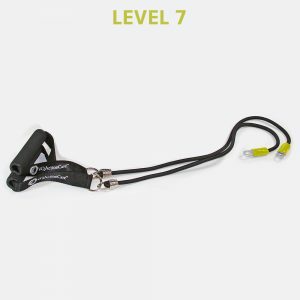 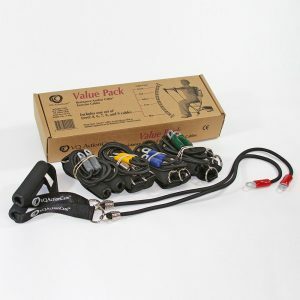 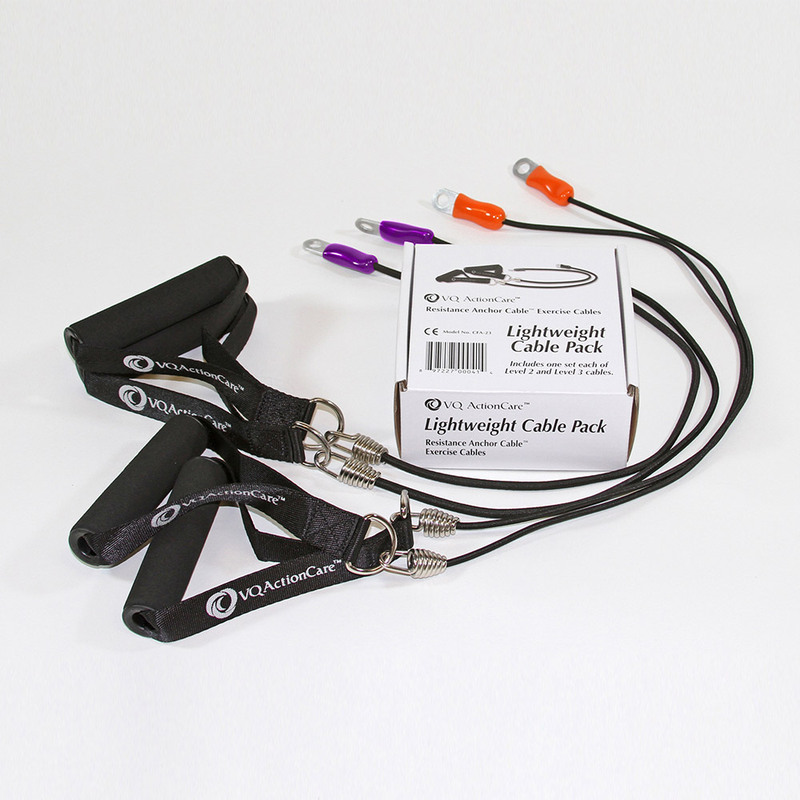 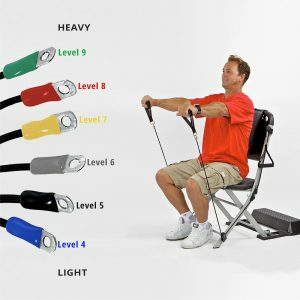 Therefore, we now offer a “Lightweight” pack, which consists of one pair of “Level 2” cables and one pair of “Level 3” cables. The resistance level of the “Level 2” cables is equivalent to a range of 0.5 to 1 pounds, while the resistance range of the “Level 3” cables approximates a range of 1 to 2 pounds.